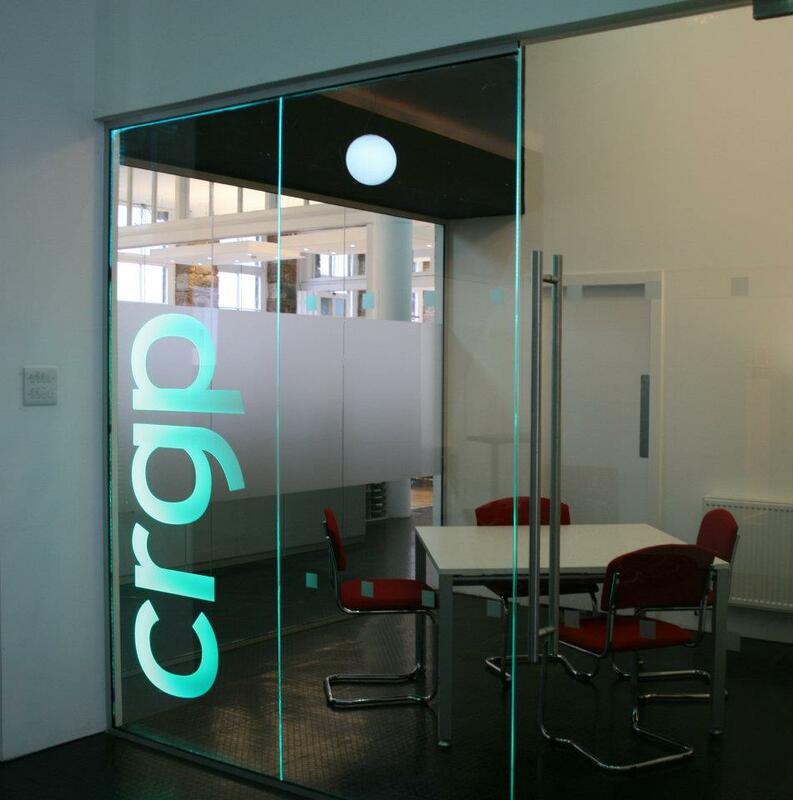 Using this method of glass decoration we can offer a full range of designs to compliment any window or entrance. Designs range from a simple line to an intricate design allowing you to give either a contemporary or traditional look. There is even the opportunity to paint or lay gold leaf onto the glass to allow your panel to be further enhanced. Let our design team help you in creating the look you want. Call us on 0141 778 5591 or email enquiries@hurrybros.co.uk to discuss your design requirements.